As complaints about the lack of nightlife in the town are on the rise, Truthfal’s Jack Needham-Leech offers a possible solution. 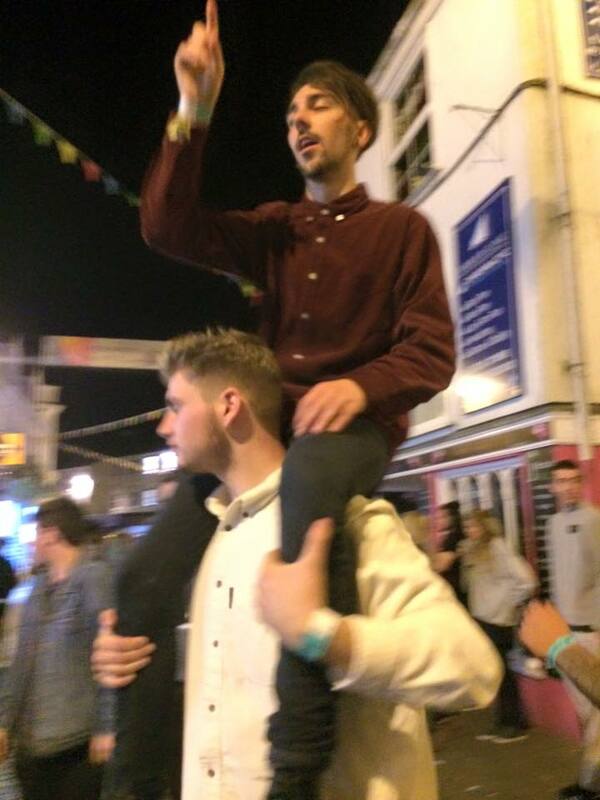 Falmouth nightlife is in a shambles. Mono has closed its doors, Cribbs too, and even The Stannary is struggling to get a good turnout after recently cancelling the much anticipated Space Party. The sole responsibility for the student scene now rests in the hands of Falmouth town’s self employed promoters, who continue to push through tough financial margins to bring down headline DJ’s. But, as this academic year rolls to an end, it will likely bring about an exodus of student-led event companies as those in their third year move out of Falmouth and onto bigger projects. 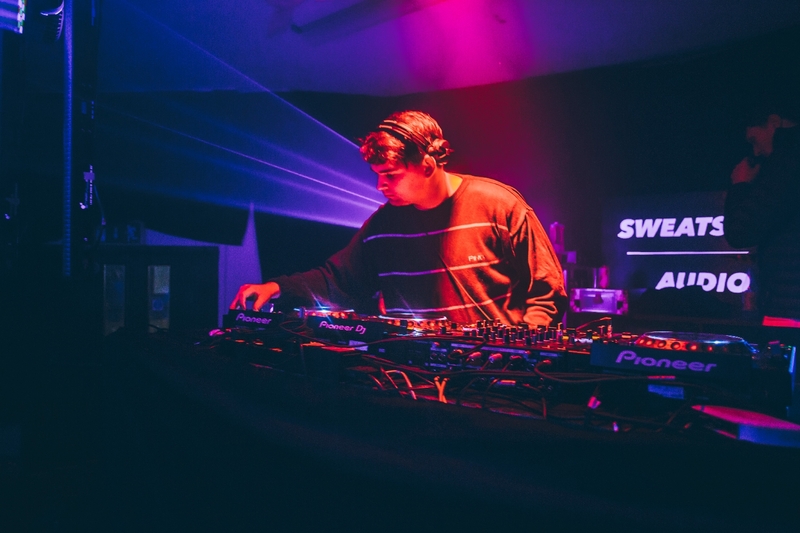 This time of year is a watershed moment for event culture; as many students and locals alike search to discover which promoters are sticking around, which are leaving and who will step up to fill their boots. Going back to 2015 when I was a first year, collaboration amongst promoters was what made Youth Culture festival (the highlight of freshers) possible. A multi-venue extravaganza and boat party that saw thousands descend on the high-street, numbers which Falmouth hasn’t seen since. Collaboration is the key to solving many of the problems that plague town’s night time entertainment. A platform that encourages communication between promoters, punters and community heads is the first step forward in supporting the risk many young entrepreneurs undergo when booking headline nights. Falmouth Events is a Facebook community I decided to create with Alex Riley of Sweatshop Audio to showcase the true potential of Falmouth’s after-dark scene. A place for Falmouth’s greatest Photographers, Videographers, Designers, DJ’s and Promoters to showcase their latest work and open a dialog to shape the future of the Falmouth scene. There is no be-all-end-all solution to the decay of late night diversity, and ultimately event companies success lies in the hands of the punters. It’s now up to the wider Falmouth community to come together, engage and participate to save our towns unique night culture.